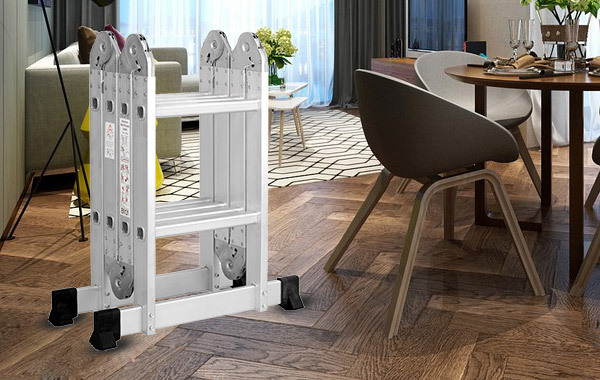 Linhai Yiding Metal Products Co., Ltd. is located in economic development zone, Linhai city, Zhejiang province, has the advantage of convenient transportation and developed economy, it owns good prospects for development and entrepreneurial. 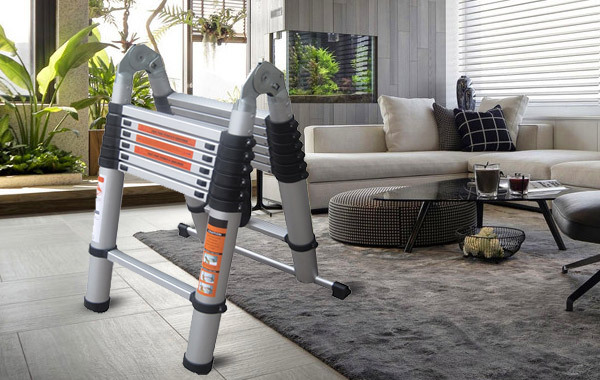 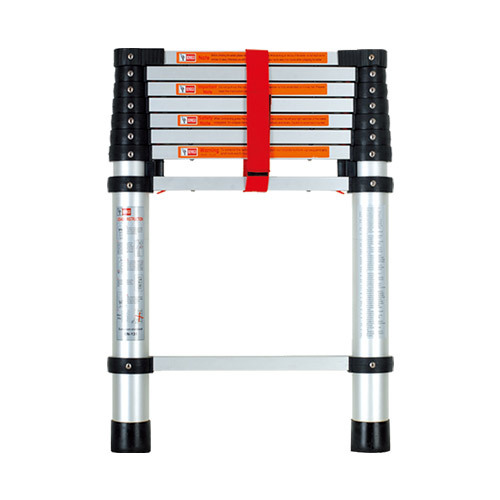 Added a balance bar at the bottom, will be much more stable, either one time fold or multi-times fold design, different lengths within 3.8m can be adjusted.Smart size and light weight very convenient for carrying and storage. 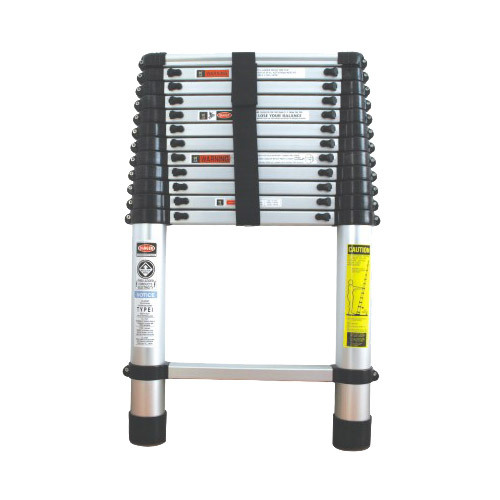 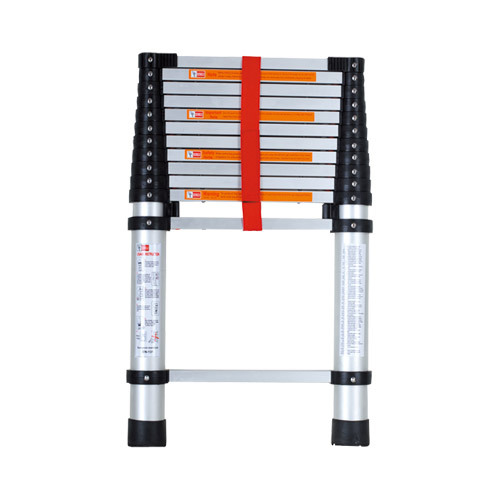 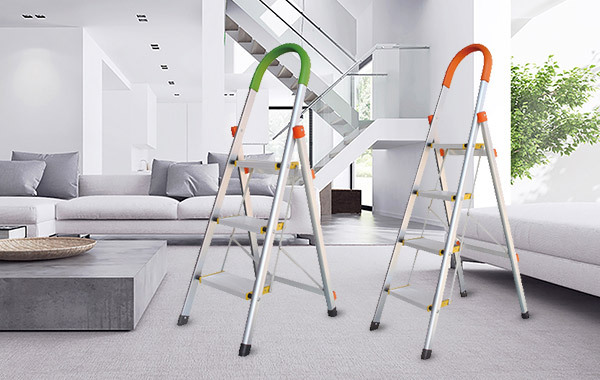 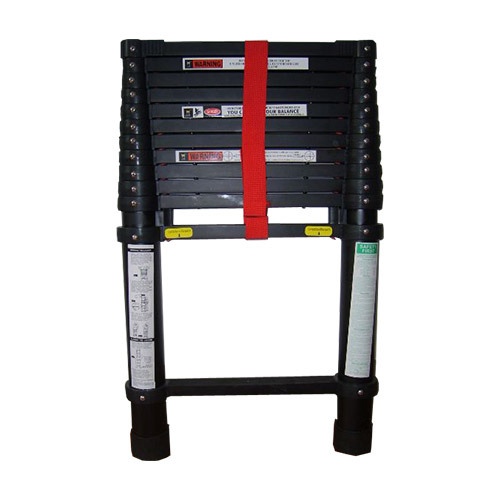 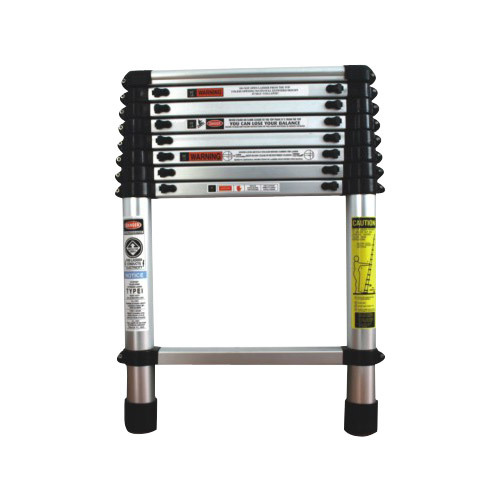 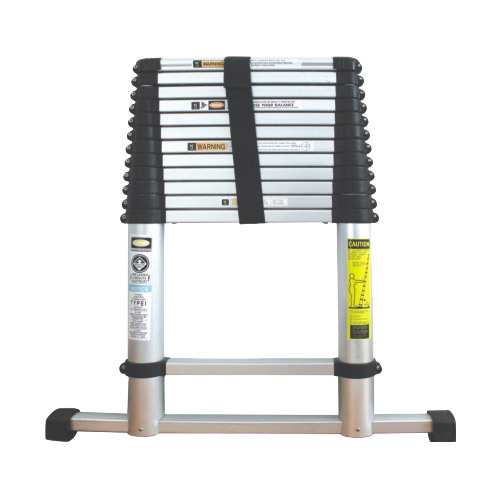 Step ladder which includes Aluminum step ladder serie and Steel step ladder series, the two ladder easy to use, small size, light, very easy to store and carry, home ideal ladder.